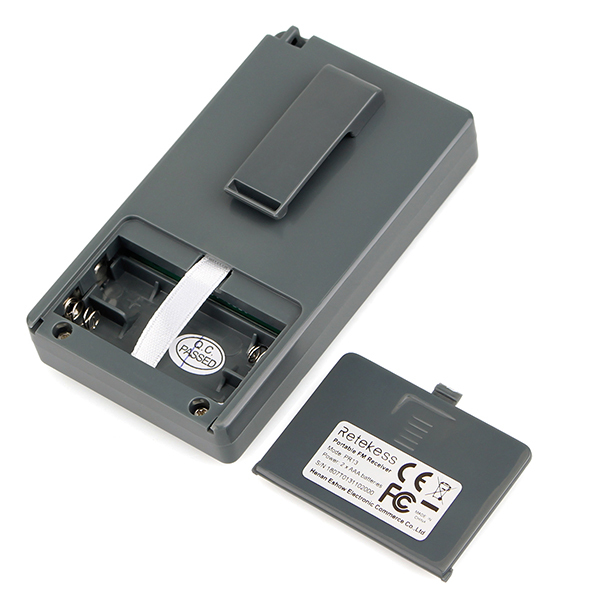 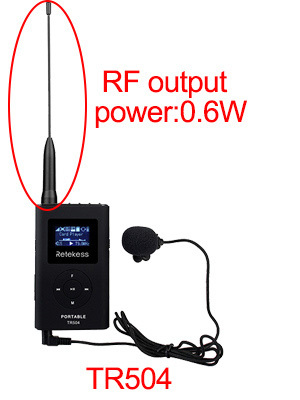 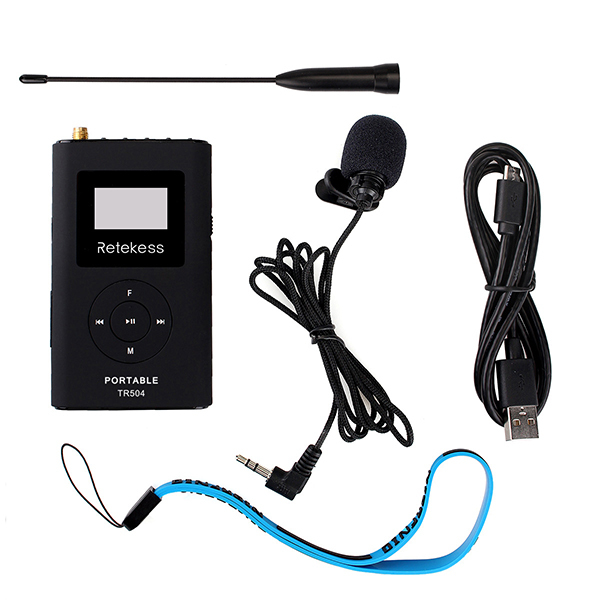 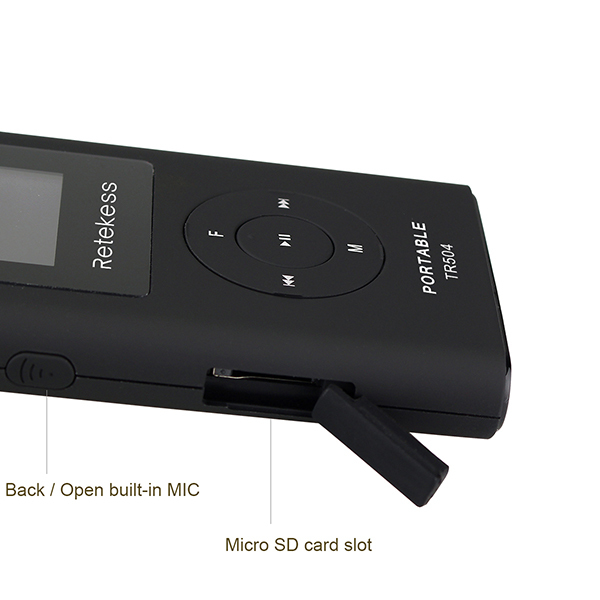 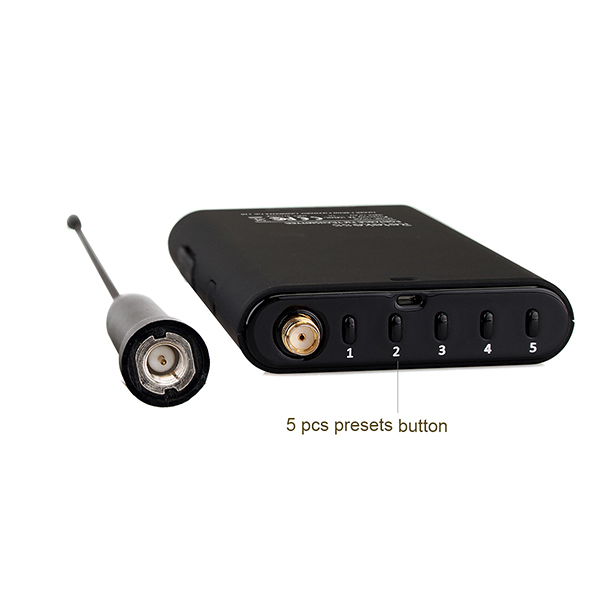 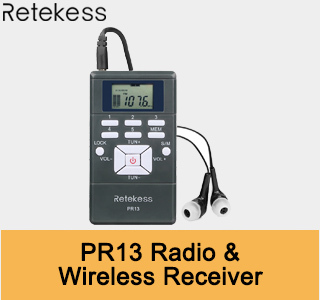 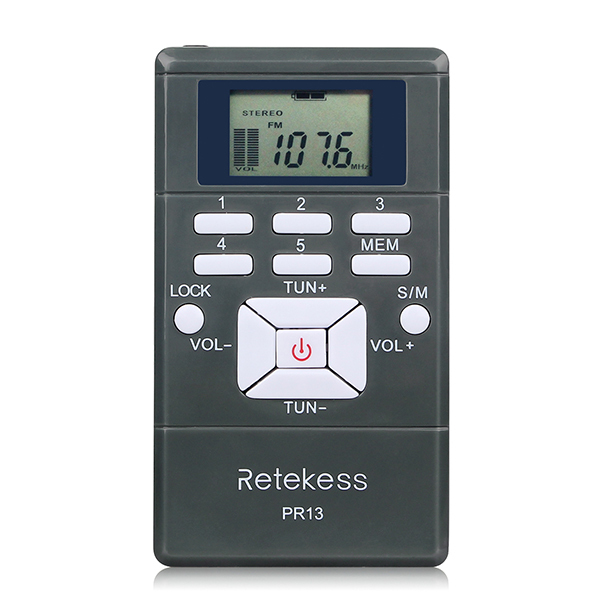 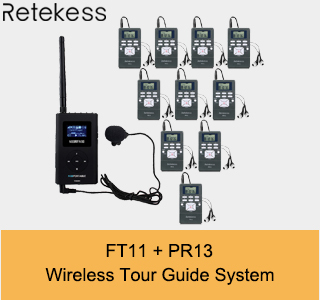 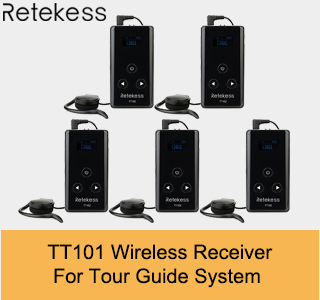 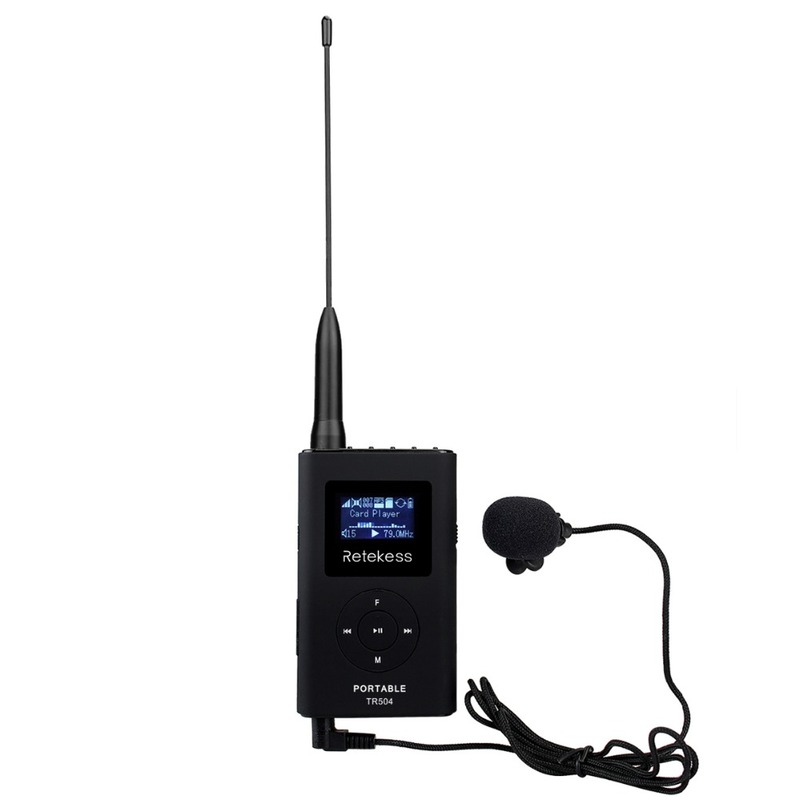 This wireless tour guide system consists of one Transmitter and 2pcs radio receiver. 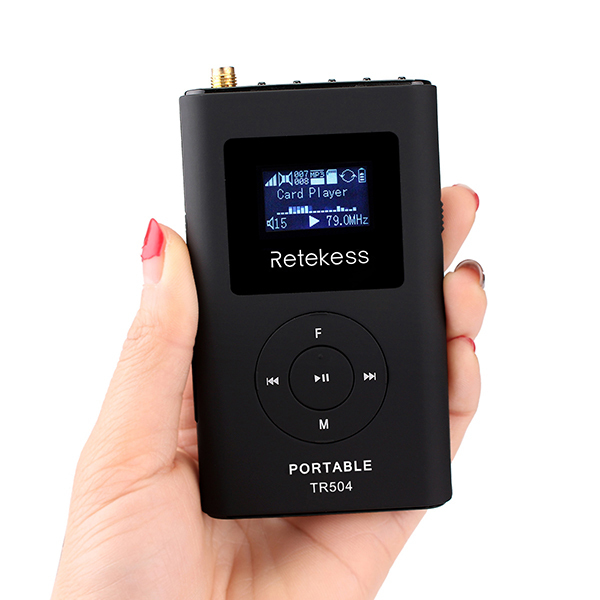 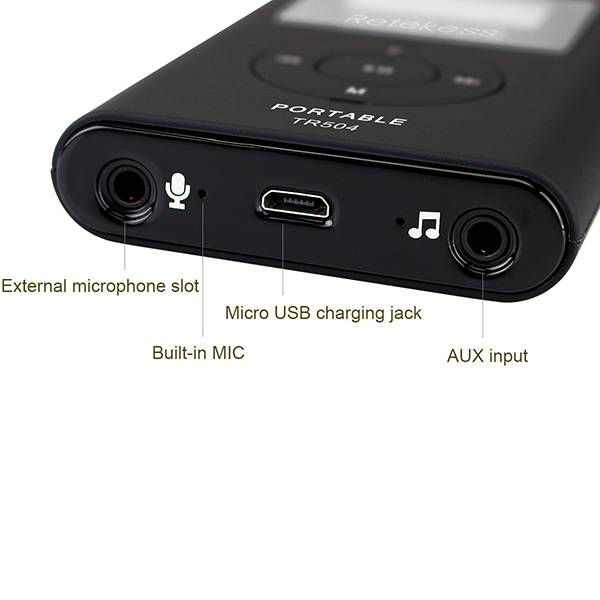 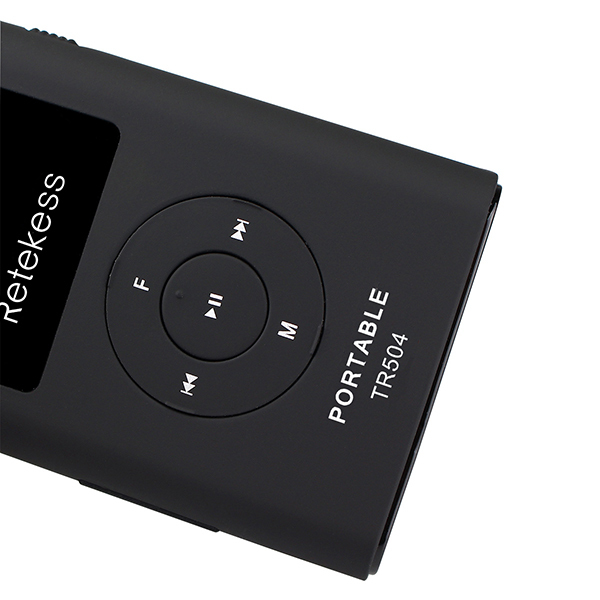 It adopts FM stereo broadcasting method that gives excellent audio quality. 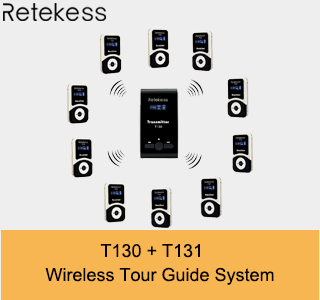 It is a better way to provide tours for your tour groups. 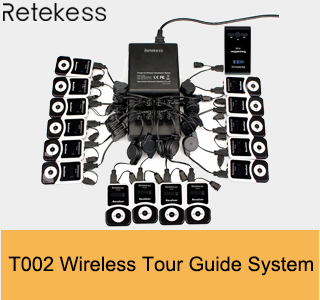 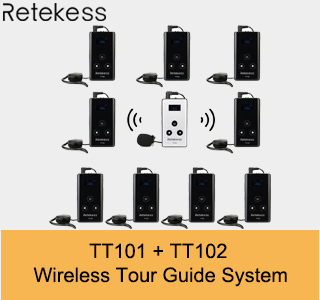 Wireless audio tour guide system is an easy-to-use wireless communication system designed specifically for tour groups, factory tours, outdoor excursions, employee training, language interpretation, conferences and trade shows. 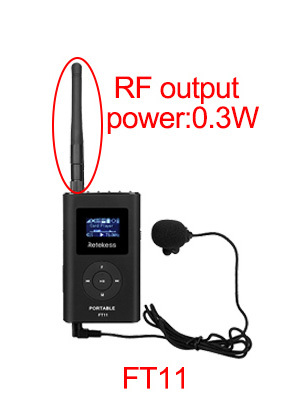 If you need to customize the radio receiver, we can also customize the radio for you,just contact us. 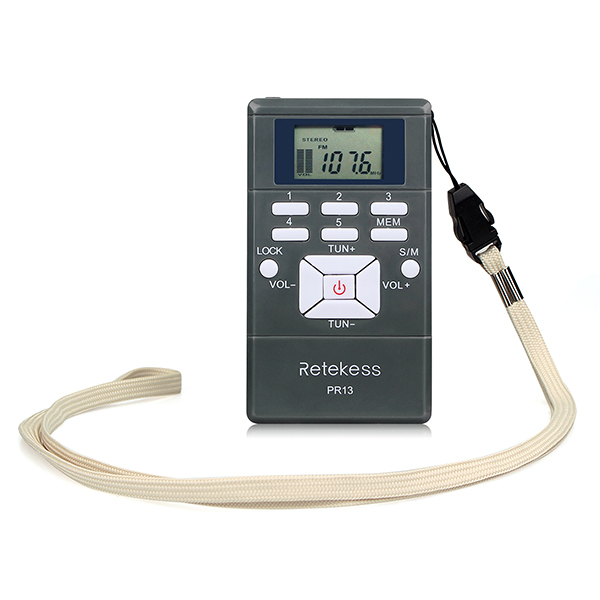 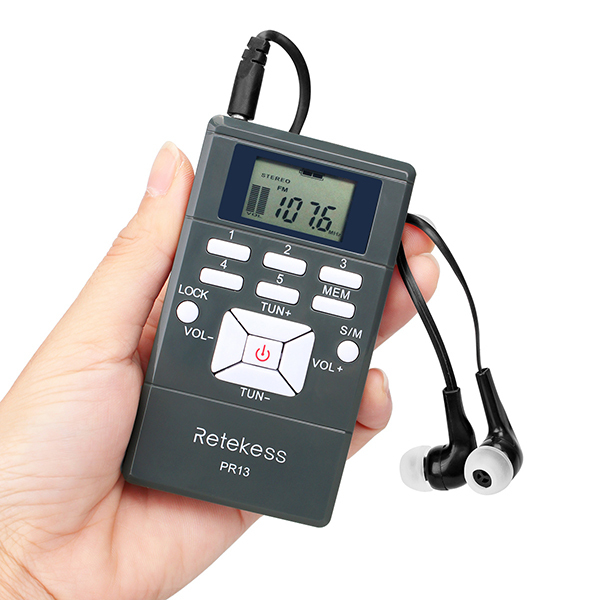 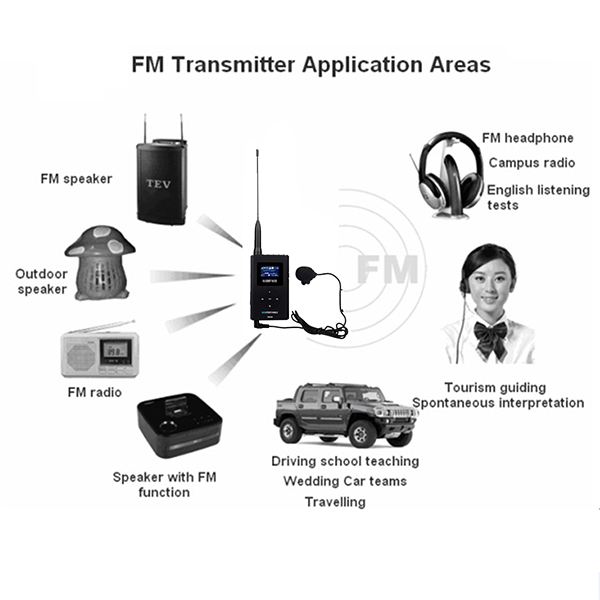 There is a similar FM transmitter named FT11 in store,when you make an order,please make sure which one you want. 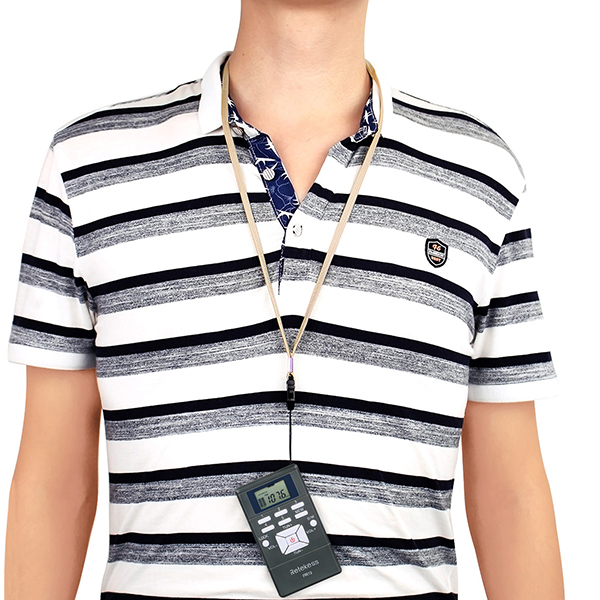 Teaching training: Schools, church, training institutes, conference rooms, auditorium, classroom lectures, seminars and other learning activities, special job training.